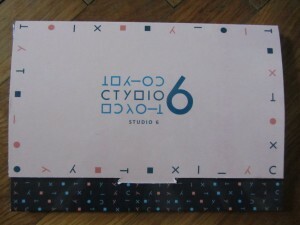 This compilation DVD represents Serbian National Television and Radio (RTS Digital channel) live broadcasts of a concert series held at the Studio six of the Radio Belgrade. 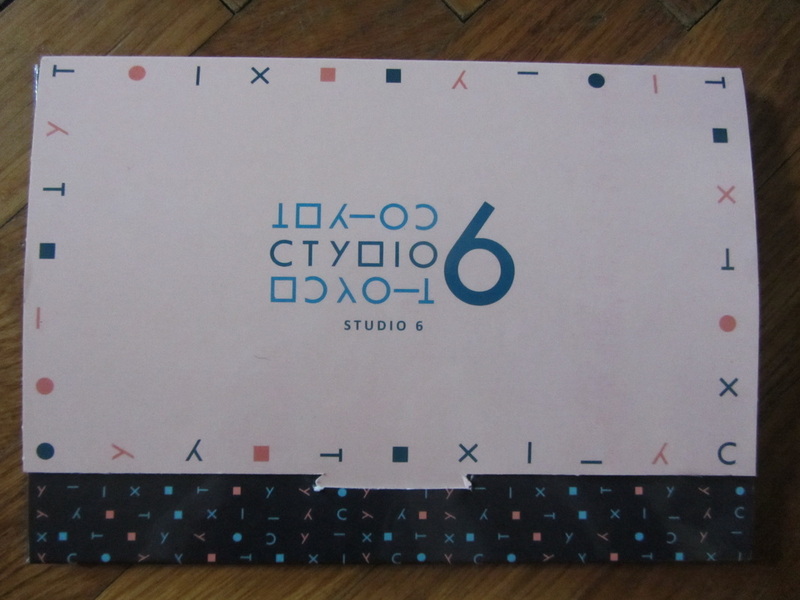 Ensemble Studio6 is represented with three pieces, by Tamara Basarić, Branka Popović and Stevan Kovacs Tickmayer. Performing musicians were Karolina Baeter on flutes, Vladimir Blagojević on accordean, Borislav Čičovački on oboe, Nenad Marković on trumpet, Milena Pavlović on piano and Milana Zarić on harp. Released by RTS in cooperation with InMusWB and TEMPUS Project in 2015.